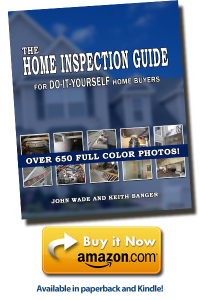 It has been estimated that approximately 75% of all home purchases today have a home inspection. Purchasing a home is one of the largest investments of your life, and like any other investment you want to learn as much as possible about your investment before purchasing. A professional home inspector is trained to help you with those efforts. 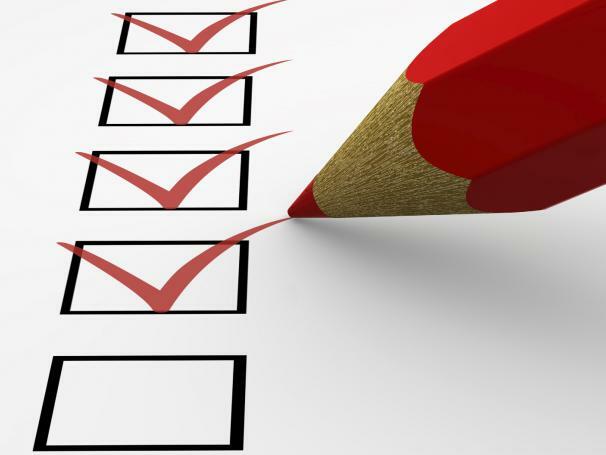 A Home Inspection is not designed as a to-do list for the sellers, but is designed to find major structural defects or safety hazards in the home. A home inspector should never pass or fail a home; they are there to give a professional opinion on what their findings are at the time of the inspection. A home inspector is not a Real Estate Professional. They should not give their opinion on what the home value is. A home inspector should not determine or tell customers what they should ask or not ask sellers to fix during a Home Inspection. This is information that the buyers should discuss with their Real Estate Professional and make a decision what is best for them. It is important to remember that while a Home Inspection is designed to reduce the risk of purchasing a home with major defects in it, the home inspection still cannot eliminate that risk completely. A Home Inspector will not be able to determine what is behind a closed wall, as this house is not theirs and they are not able to damage anything in the home to help them with the inspection. If major structural damage or safety hazards are found in a home a Home Inspector should request a professional in that particular field to come in and make an assessment on the issues found. A Home Inspector should not recommend that they can make all repairs. Home Inspectors are not kitchen or laundry appliance inspectors, if your Home Inspector says he inspects these items it is a very basic inspection, because when your really think about how many different ways a stove or any other appliance operates and your not a professional in that field there is no way you can do a proper inspection.